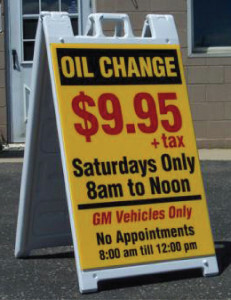 Signs & Frames - Repros Inc.
Signage systems allow you to display your message quickly and easily. 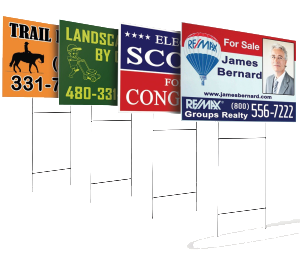 Outdoor systems like Yard Signs and Signicades take your images to traffic passing by everyday. Includes signicade and two color prints.